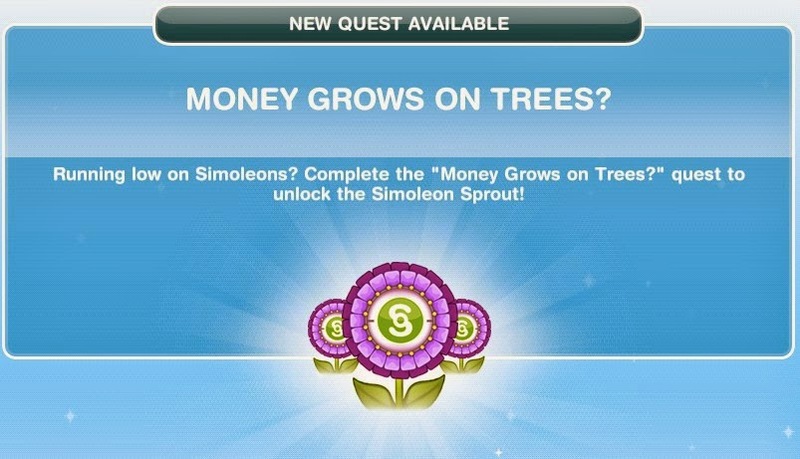 Sims Freeplay Quests and Tips: Quest: Money Grows on Trees? Please note that times may differ from the ones listed due to the star-level of the objects. 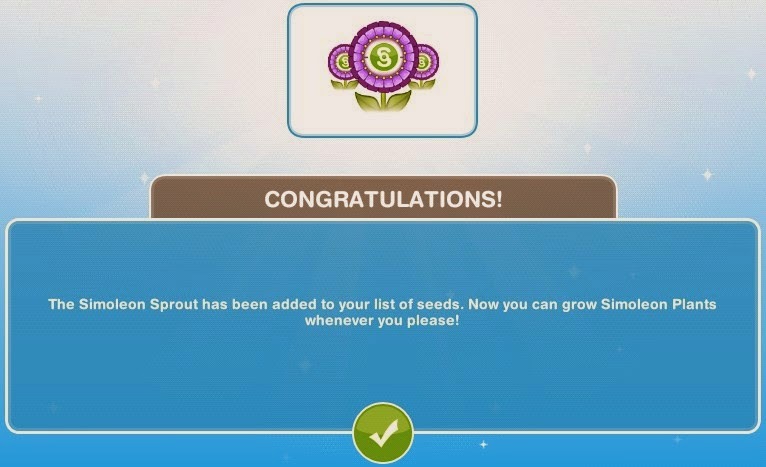 (Were your Sims ever told off by their parents using the phrase "Money doesn't grow on Trees" Well, imagine if it DID grow on trees. Wouldn't that make everyone's life so much easier?